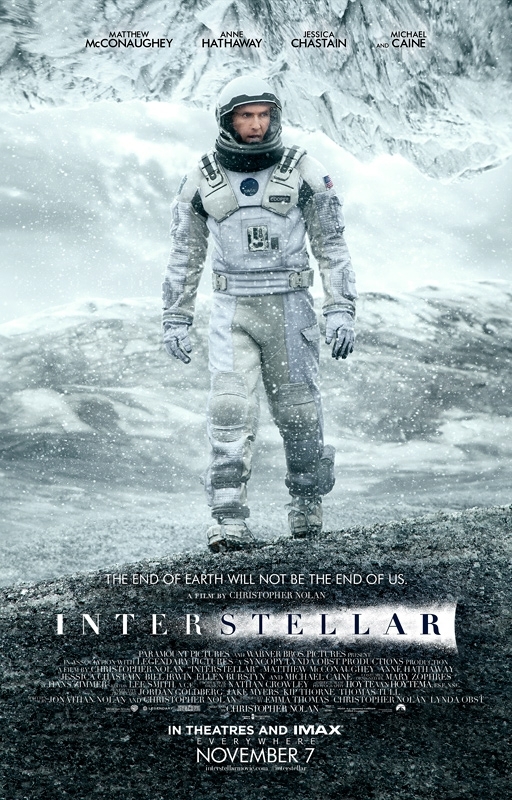 Paramount Pictures has debuted the new poster (via Empire) for Christopher Nolan’s Interstellar. Check it out below! 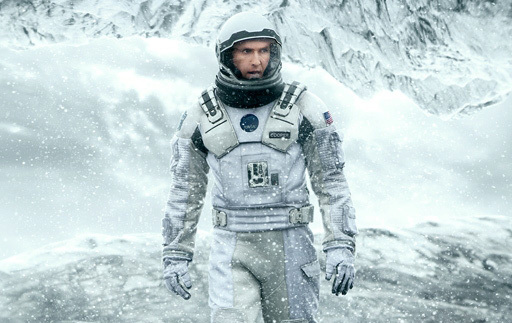 Opening in theaters and IMAX on November 7, Interstellar stars Matthew McConaughey, Anne Hathaway, Jessica Chastain, Ellen Burstyn, John Lithgow, Michael Caine, Casey Affleck, Wes Bentley, Bill Irwin, Mackenzie Foy, Topher Grace and David Gyasi.